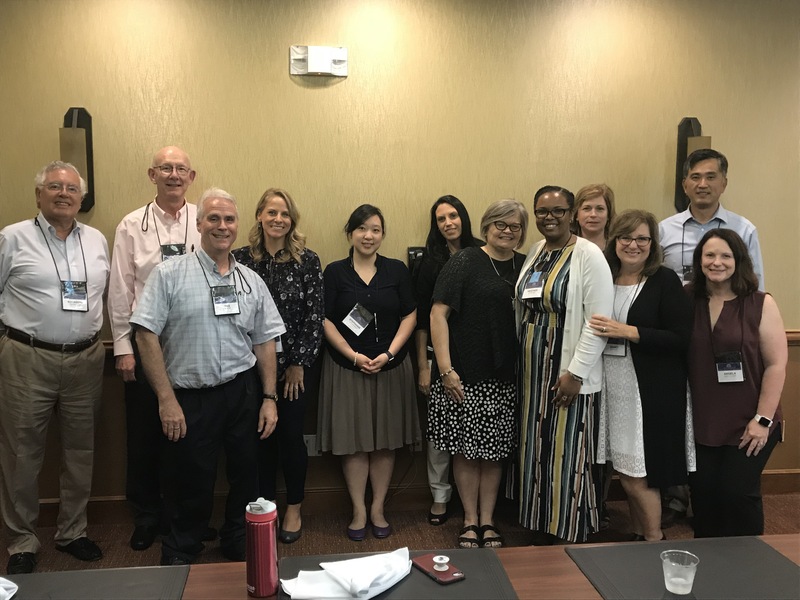 A group of interdisciplinary Belmont faculty recently attended and presented at the Innovative Strategies to Advance Student Learning Conference, hosted by the Lilly Foundation, recently held in Asheville, North Carolina. In addition to these presenters, Belmont’s attending group included Teaching Center Office Manager Nanci Alsup, Assistant Professor of Music Business Dr. Amy Smith, Assistant Professor of Management Dr. Eduardo Lopez, Clinical Sciences Fellow for Aegis Sciences Corporation Stephanie Manley*, Assistant Professor of English Dr. Heather Finch*, Professor of English Dr. Robbie Pinter and Vice Provost for Academic Affairs Dr. Phil Johnston. The Lilly Conferences have long been an attractive setting for faculty to focus on teaching and learning principles and to convene in a small group to share ideas and demonstrate useful skills in teaching. Belmont has been active in these conferences for many years.